When it comes to a side-dress application on corn, growers should consider treating their UAN investment with a nitrogen stabilizer. 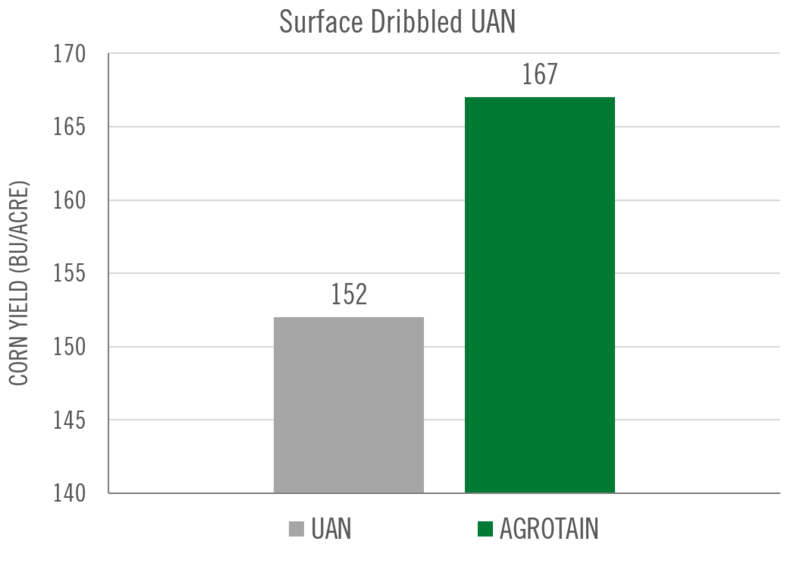 While the weather can be unpredictable, the nitrogen available for plant uptake doesn’t have to be when using AGROTAIN® nitrogen stabilizer, a urease inhibitor that protects against ammonia volatilization. In a study conducted by the University of Nebraska–Lincoln, AGROTAIN increased corn yield by 15 bushels per acre compared to the untreated urea-ammonium nitrate (UAN). 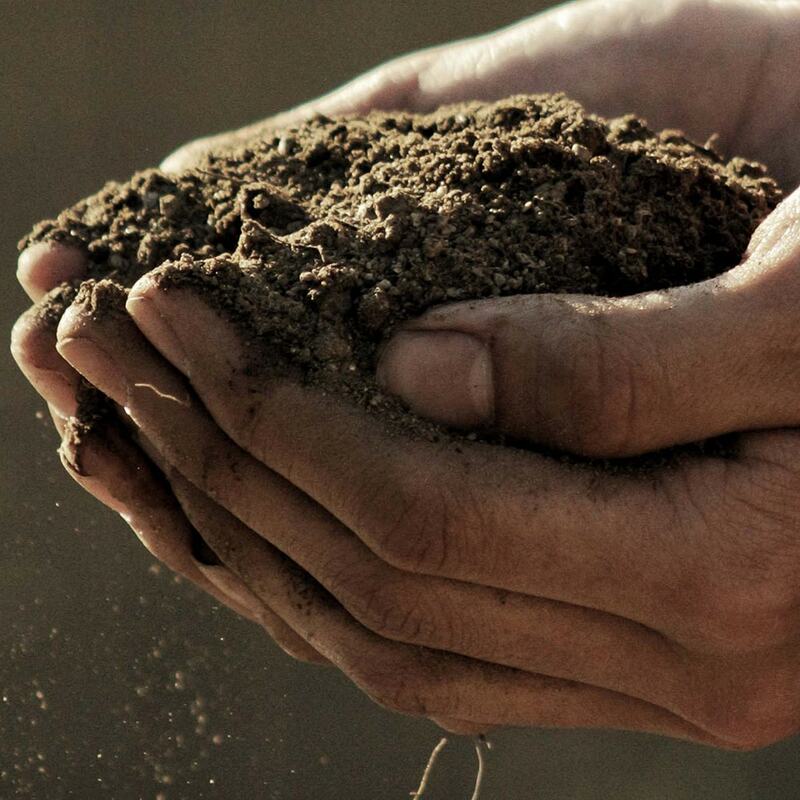 Due to the lack of adequate incorporation by at least a half-inch of rainfall or irrigation, or mechanical incorporation into the soil of more than two inches deep, the UAN was more susceptible to losses. By using AGROTAIN with urease inhibitor technology, it decreased losses to volatilization, allowing a grower to optimize yields in situations where nitrogen loss is a limiting factor. The underlying data was provided by the University of Nebraska–Lincoln under a Research Trial Financial Support Agreement with Koch Agronomic Services, LLC and neither the University of Nebraska–Lincoln nor Koch Agronomic Services, LLC endorse or recommend any product or service. When selecting AGROTAIN to protect side-dress application, a grower will have the assurance of more than 20 years of research-proven success when it comes to protecting their investment today and their legacy for tomorrow. To learn more about AGROTAIN products contact your KAS rep or visit AGROTAIN.com.